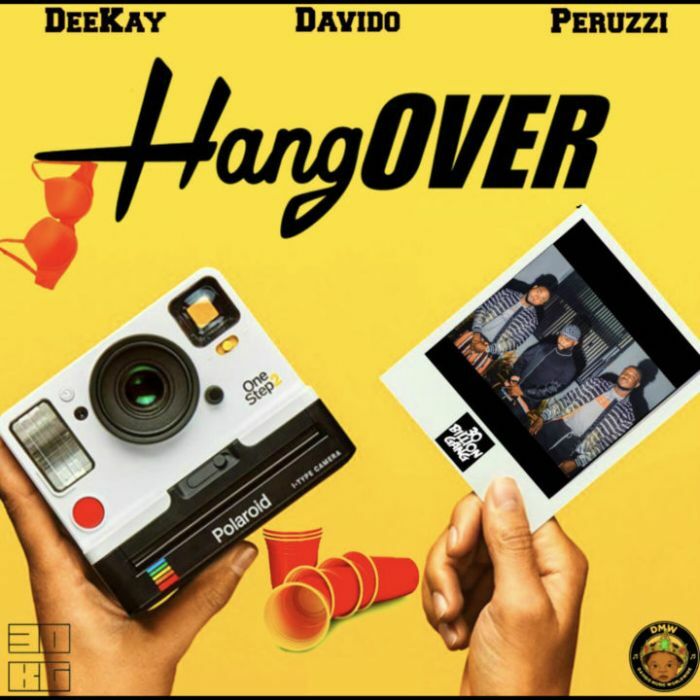 Download Music Mp3 titled "Hangover" by #Deekay Featured DMW Boss, #Davido and #Peruzzi, Click the below link to download and listen to Hangover. It’s been over a year since we heard from former HKN signee – Deekay. The Ghanaian singer makes a major comeback to the scene by dishing out a potential heavy hitter. He teams up with DMW’s head honcho – Davido and next rated act – Peruzzi for this new one entitled “Hangover”. It’s good to see Deekay back on the scene and also hear Davido sing in a Ghanaian language which will leave you hungover on this joint.